Public House 28 Plans to Honor the "Pride of Riverside"
Owners of West Midtown's Big Easy Grille opening new pub in Riverside neighborhood. 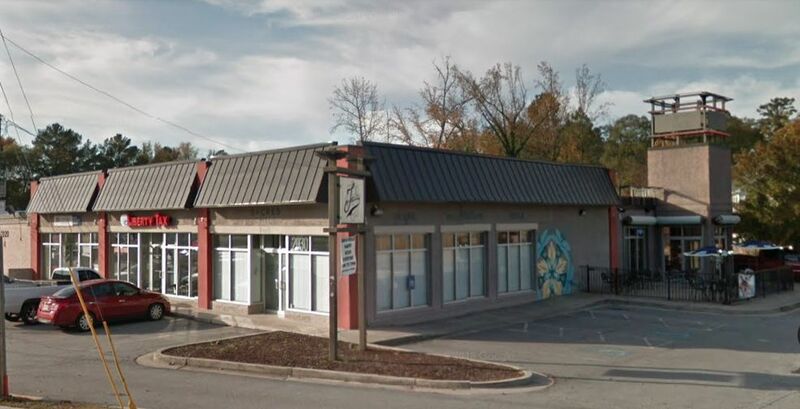 The owners of Big Easy Grille, a New Orleans-themed bar and restaurant in Collier Hills, are planning a new restaurant called Public House 28 on Atlanta's Westside. The news was first shared by a What Now Atlanta tipster. The new restaurant, called Pub 28 for short, will take over the space formerly occupied by Factory Bar & Grill at 2030 Bolton Rd. Leading the project is Tim Lannon, a partner at Big Easy Grille and Westside Pizzeria. Pub 28 brands itself as a "neighborhood pub & eatery," and the restaurant's name itself pays homage to the surrounding location. Pub 28 refers to Fire Station 28, known as the "Pride of Riverside," which is located about half a mile away on Hollywood Rd. The station has served the Riverside neighborhood and surrounding community since the 1950s. The owners of Pub 28 have not shared a target opening date. string(36) "2030 Bolton Rd NW, Atlanta, GA 30318"